Cherry Mobile has a very successful run this holiday season as the number one brand in the Philippines sold more than 300,000 units of Flare S6 series devices. The Flare S6 series devices include the affordable Flare S6 and the selfie-centric Flare S6 Plus, as well as the recently unveiled big battery phones Flare S6 Max and Flare S6 Power, the entry-level Flare S6 Mini, Flare S6 Lite and Flare S6 Lite DTV. 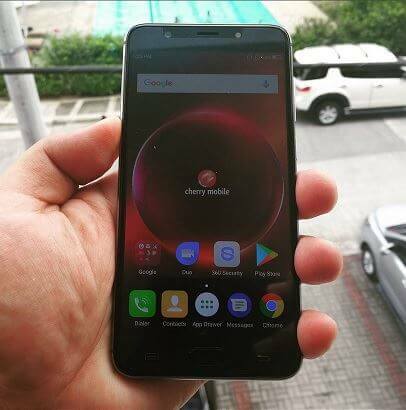 The success of the Flare S6 series can be attributed to the great value it has to offer for consumers such as good cameras, decent overall performance, and of course, very attractive price point. To celebrate this milestone, Cherry Mobile is going to launch a limited edition Flare S6 next week. To know more, visit Cherry Mobile's Facebook page.